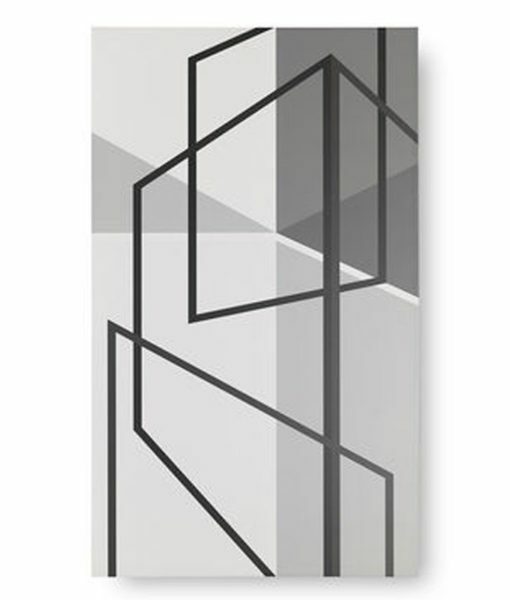 Create a bold impact from floor to ceiling with this large-scale canvas artwork, inspired by black and white paintings of the abstract expressionist movement. Hang vertically or horizontally to suit your space and taste. Hang in pairs for greater impact. A Mitchell Gold + Bob Williams exclusive.